I have always been a sucker for the dramatic, suspenseful and mysterious and the upcoming horror game, Allison Road, seems to be hitting every one of these chords pitch perfect. Currently in development by the six-man UK-based indie developing studio, Lilith Ltd., the game is already seen as “the spiritual successor to Silent Hill“. Unfortunately, I am not too familiar with the Silent Hill franchise but after seeing the PT demo I could easily understand the comparison. 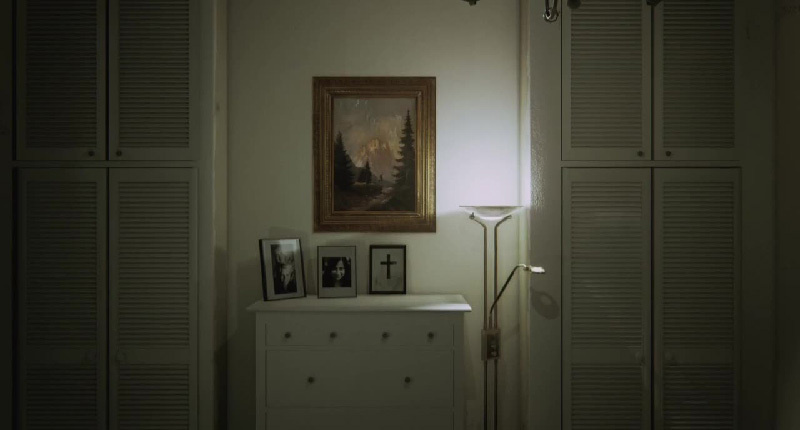 If you haven’t seen Allison Road’s game play trailer yet, do yourself a favour and watch it now. It is a captivating fourteen minutes of highly photorealistic, angst-ridden suspense. In the trailer you wake up in the shoes of an unknown male protagonist. He sports a distinctively American accent, commenting on his headache and need for aspirin, while the house he finds himself in is reminiscent of a typical British suburban house. This contradiction of nationalities may already be an integral clue regarding the game’s narrative and it already makes me curious and excited to see what it has in store for us. The first thing that struck me when I watched the trailer was the meticulous detail and graphical quality of the in-game environment. I’ve recently started dabbling with Unreal Engine 4 (the game engine used to build Allison Road) and it has given me some great insight into the process of game design. When looking at this trailer with my newfound understanding it is clear to see that this is a game made with a lot of ardour and passion, especially coming from such a small team. The way the player interacted with the environment in the trailer reminded me much of the game mechanics in The Fullbright Company’s Gone Home, with a prominent amount of interactivity squeezed into the small playable area. The house is littered with various objects you can pick up and study, each one revealing a little bit more about the story and the grand overarching mystery. At present, the game seems to rely heavily on a physiologically twisting cat-and-mouse detective style of approach and it is still hard to tell if the game will allow you to confront any of your terrifying obstacles. 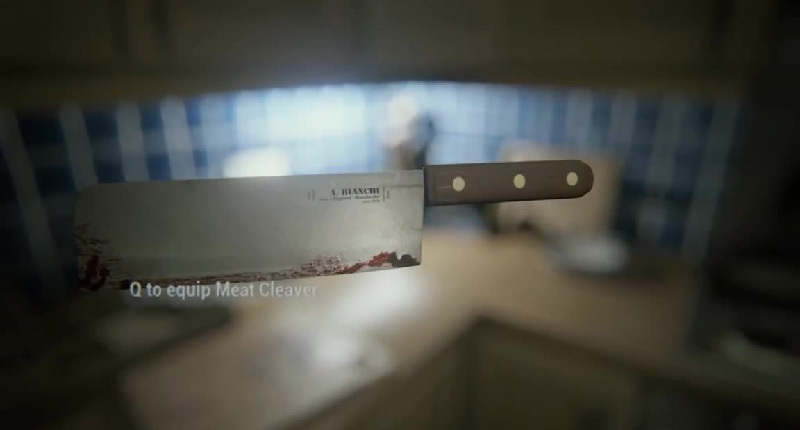 At one point in the trailer though, the player picks up a knife and you are presented with the option to press “Q to equip Meat Clever”, which makes me think you will have your fighting chance against the scaries running around the house. According to the Chris Kesler, the creator of Allison Road, the footage seen in the trailer was created solely for the purpose of conveying the game’s concept and atmosphere without revealing much about the game itself. He says that the footage boasts all of the game’s core mechanics except for the inventory system that will be implemented in the near future. Kesler’s background as a concept artist and matte painter also fills me with much hope for the experience Allison Road will provide us with. Not only does his portfolio showcase some truly amazing artwork but it boasts some seriously impressive big-name projects such as Guardians of the Galaxy, The Hobbit movies, The Avengers, Pirates of the Caribbean 4 and many more. One thing that the above-mentioned all have in common is spectacularly creative and immersive environments and settings. 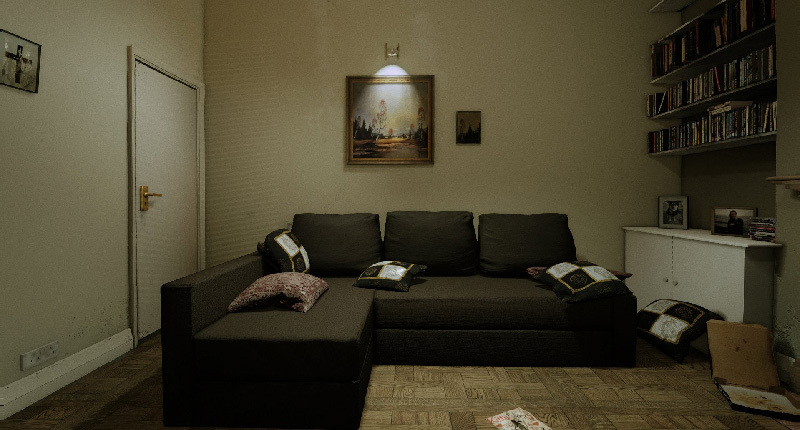 The more I learn about Allison Road the more impatient I grow to enter its world. Maybe the mystery evoked by the lack of information regarding the plot and game play is misleading me easily excited nature. But then again, and most importantly, maybe not. What do you think? 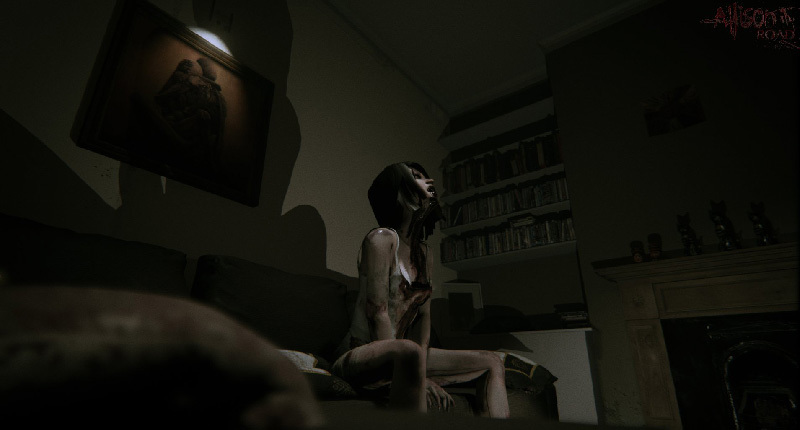 Will Allison Road be the next indie masterpiece?